Differentiating your E-commerce business with other sellers is difficult even if you are a trouper in this field. Even a starter can succeed in a very short course of time by selling specific products by implementing strategic marketing and focusing more on the targeted audience. Easy Marketing: When you are selling some specific product, there is a defined audience and value proposition. While selling the product to a small group of people it becomes extremely effective, cheaper and simpler. The conversion rates at the same time are higher. Good SEO Ranking: If you follow a great SEO strategy, like using long tail keywords for that specific product and writing blogs, this will affect your ranking. This approach will help you to reach the right buyers. It will become an easier way for the customers to find and buy your products. Less Competition: As the product is not so common among the sellers, the market competition is also lower and selling here turns out to be a straightforward process. 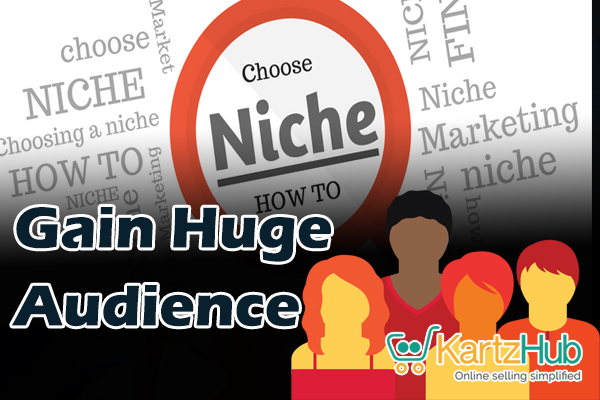 With niche products, defined value proposition and targeted set of audience, you can focus more on building your market reputation and showcase yourself as an expert in the field you are into. Higher success rate: If you want to try for e-commerce business then start with a small and specific product. When you start selling this niche product, you would exactly understand the market, pricing, where the product would sell more and the barriers that would be faced while selling the product. After analyzing the various aspects, you can create a good marketing plan. This strategy will help you gain lucrative business and ultimately will increase your success rate. Previous Post BBC Panorama: UK Business gets affected due to fraudulent import of goods Next Post What is Private Labeling and White Labeling in Business?? ?